Review of: Alessandra Bucossi/Alex Rodriguez Suarez (Hrsgg. 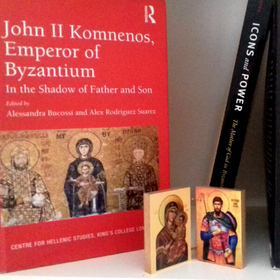 ): John II Komnenos, Emperor of Byzantium: In the Shadow of Father and Son. London/New York: Routledge 2016 (Publications of the Centre for Hellenic Studies, King’s College 17).